On August 19th, the VideoDays (Europe's largest YouTube Fan Event) hosted the VideoVisionSongContest for the first time. 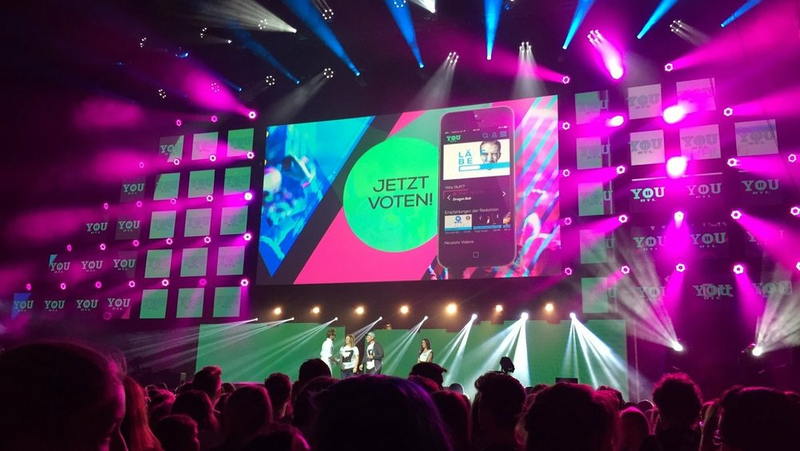 The contestants were YouTubers who were voted onto the VideoDays stage by their fans. Over 200 YouTubers and amateur musicians had applied. The show streamed live on YouTube and RTL II YOU, and was broadcast on RTL II the next day.